Fellowship and service are key components of being a Rotarian, and the Drive-thru Dinner allows the Porterville Breakfast Rotary Club to celebrate and embrace both. Every April, the club rolls up its sleeves to sell tickets, cook and serve dinner in a drive-thru format to nearly 400 people. 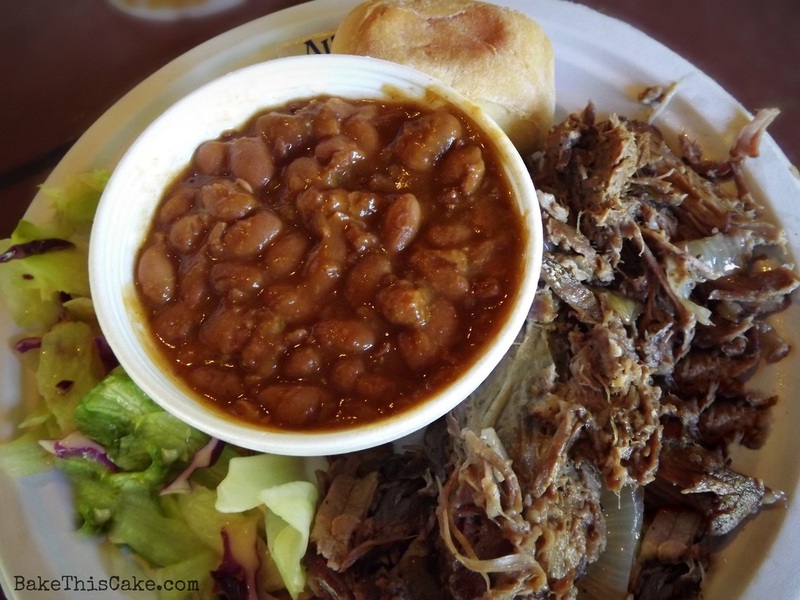 The clubs signature drive thru meal consists of deep pit beef, barbecue beans, salad and a dinner roll. Tickets go on sale typically at the end of February and can be purchased from any Porterville Breakfast Rotarian.